InSanity lurks Inside: Rumor Alert- Universal Hollywood Building Largest Resort Hotel in US?! 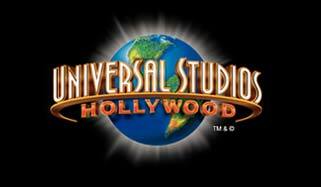 Rumor Alert- Universal Hollywood Building Largest Resort Hotel in US?! 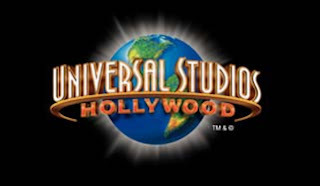 Rumor Alert- Universal Hollywood Building Largest Resort Hotel in the US?! Yup, you did read that correctly. The newest rumor coming from Universal Hollywood was reported on Screamscape and nearly slipped past my notice. Apparently CEO of Comcast, Steve Burke, made an interesting comment to the staff of Universal Hollywood with his holiday message. The mention was made of "The largest hotel project in U.S. is coming to Universal Studios Hollywood". Rumor has it that the newest version of "Universals Evolution" project (the long term plans for the park including rides and improvements) has included the ability to build up to three on-site hotels for the Hollywood property. Details are currently unknown and this is classed only as "rumor" until some form of confirmation or visible proof is found. Until then, speculation abounds!